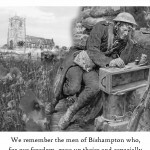 At the Heritage Open Day event on 12 September 2015 in the village’s St James Church, we published and released for sale our book – Those That Served – on the lives and service careers of the 52 men of the village who served their country – and gave their lives – in World War I, plus the one man from the village who died in World War II. The release was launched by Colonel John Lowles, CBE, a previous Commanding Officer of the Worcestershire Regiment and past Director of the Mercian Regimental Museum in Worcester. 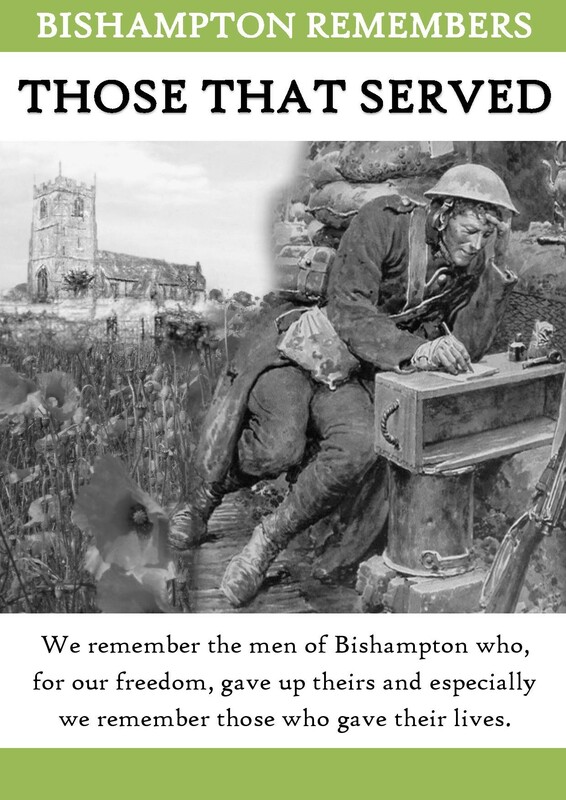 This book, funded by the Heritage Lottery Fund, is a 200-page A4-sized volume, is on sale at £10.00 Apart from the histories of the men, the book contains much background information, and – particularly for those that lost their lives, details of the actions on the day on which that occurred. Hi, many thanks for your message. Those That Served costs £10.00, Those That Remained is FOC. Postage is £3.30 for the first, I will just have to check if there is any difference for the two. If you care to mail me direct on chas.rigg@gmail.com, we can finalise the final details.